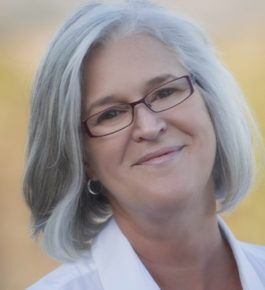 Vicki Hoefle is a child development expert, parenting coach, and author of Duct Tape Parenting: A Less Is More Approach to Raising Respectful, Responsible, and Resilient Kids. Her presentation focused on the increased levels of stress, anxiety, pressure to perform, and thoughts of self-harm reported by children and teens. Adolescence has always been a more stressful and challenging time for kids than toddlerhood. If we add to this hovering and micro-managing parenting, the current economic and social climate, and the constant stimuli of their handheld technology we have created a perfect storm. The good news is that as parents we can work with our children and teens to fortify them with skills and insight, so they will walk into this time in their lives with confidence and enthusiasm. Join us to learn a simple parenting philosophy with real-life steps you can take now to strengthen the relationship with your children, foster independence, facilitate mutual respect, personal accountability, and resiliency as you lovingly guide your children toward adulthood.